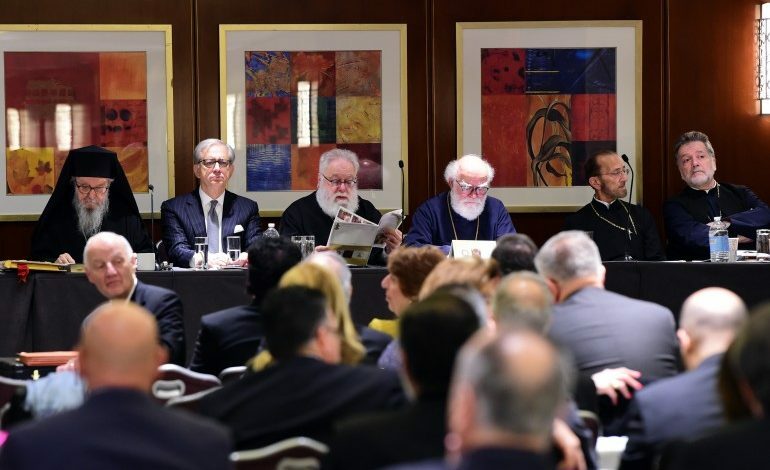 The Archdiocesan Council of the Greek Orthodox Archdiocese of America convened for its first meeting of the 2018-2020 term, Thursday Oct. 18 and Friday, Oct. 19 at the New York Marriott Marquis Hotel. As it is customary, the Standing Committees of the Council met on Thursday and the whole body convened on Friday, Oct 19, 2018. 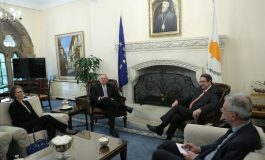 His Eminence Archbishop Demetrios of America presided at the meeting. The Council ascertained that the Greek Orthodox Archdiocese of America has achieved financial stability, has fully restored all restricted accounts, has implemented appropriate financial controls, and the Finance Committee has proposed a balanced budget for 2019 which was approved by the Council. The work of the Council on Friday, Oct. 19, 2018 began with the joint session with the members of the National Board of the National Ladies Philoptochos. His Eminence Archbishop Demetrios of America offered the Morning Prayer. In his opening remarks welcomed the members of the two governing bodies for the 2018-2020 term to the first meeting following the 44th Clergy Laity Congress held in Boston last July. The Archbishop thanked by name all the Hierarchs, the priests, the parishes and all members of the previous Archdiocesan Council and the Executive Committee, all who worked very hard this past year and all those who made the 44th Clergy-Laity Congress a success. Following the roll-call the Archbishop administered the affirmation of office to all the members. The Archbishop nominated the officers, George S. Tsandikos as Vice-President of the Archdiocesan Council, Elaine Allen as Treasurer and Catherine Bouffides-Walsh as Secretary and Legal Counsel, all of whom were unanimously approved by the body. 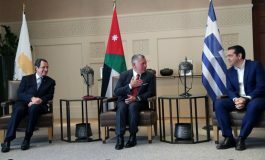 He also announced the appointment of the other six members of the Executive Committee as follows: Lazaros (Louis) Kircos (Chair of the Finance Committee), Constantine Caras (Chair of the Administration Committee), Maria Stefanis (Chair of the Audit Committee), and George Behrakis, Louis Roussalis and Theofanis Economidis. His Eminence also noted that Bishop Andonios of Phasiane as Chancellor and Fr. Soterios Baroody as CFO, are ex-officio members of the Executive Committee. Of course all the Metropolitans members of the Eparchial Synod of the Archdiocese are also de facto members of the Executive. Archon Theodore Bozonelis, National Secretary of the Order of St. Andrew, greeted the Council and said the Archons “are committed to the protection of the Ecumenical Patriarchate, and the Archdiocese of America and all of its parishes,” he said and presented a summary of the Order’s work for Religious Freedom. Lou Kircos, chairman of the Finance Committee presented the extensive work done on the finances. 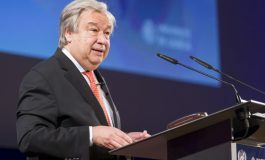 He noted how different things are today and said that “all restricted accounts were restored, all amounts due were brought up to date and all due amounts to the pension plan were paid – if anyone had told me that a year ago I would not have believed it,” he said and added: “financial stability has been achieved quickly… St. Nicholas Church must be completed and must be completed and done quickly.” Mr. Kircos further reiterated “a deep commitment to HCHC” and advocated for the demonstration of our love to the Mother Church, the Ecumenical Patriarchate in a tangible way. Dimitrios Moschos of Worcester, Mass., former vice-president of the Council, suggesting several actions, reiterated the need of an aggressive campaign to inform the faithful and the public at large of the all the facts and the tremendous strides made towards financial stability. Constantine Caras, chairman of the Administration Committee reported to the full body on the ongoing work of the Committee and the deliberations on administrative issues. His Grace Bishop Andonios of Phasiane, Chancellor of the Archdiocese, spoke on Saint Nicholas Greek Orthodox Church and National Shrine, stating that the completion of St. Nicholas is a priority. His Grace reviewed the process of the audit for St Nicholas saying that “there was no fraud or misappropriation of money.” There was extensive discussion about the findings of the Phase II Report, the complexities of the design, the resulted cost overruns and the necessary steps forward to resume the construction as soon as possible. 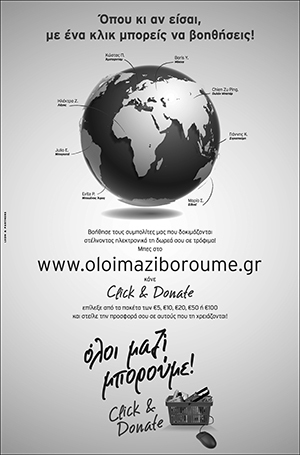 Bishop Andonios said that the Special Investigative Committee has recommended that the St. Nicholas rebuilding effort be spearheaded by a new legal entity, which will do the fund-raising and overseeing of the project, that may be affiliated with, but is independent from the Archdiocese, with separate bank accounts and an appropriately qualified board. Incorporation documents for a new legal entity, the “Friends of St. Nicholas,” have been prepared and will soon be filed. More information on the Friends of St. Nicholas will be available in the coming weeks. Finally, His Eminence Metropolitan Methodios of Boston reported on the successful 44th Clergy Laity held in Boston, July 1-5, 2018. The two Congress chairs, Michael Sophocles and Peter Bassett informed the Council that even though the average cost for each delegate was approximately $700 which was above the registration fee, with aggressive fund-raising the CLC was able to generate a surplus.